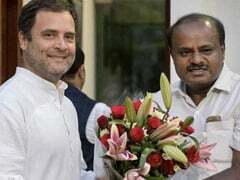 The media, said Prime Minister Narendra Modi, has as much social accountability as the elected government or the judiciary. 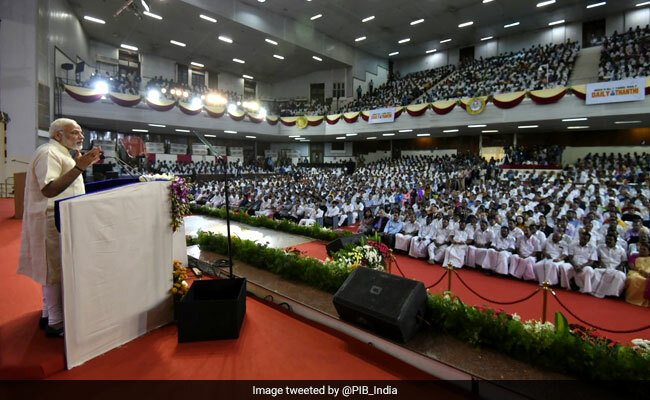 Chennai: Prime Minister Narendra Modi today said editorial freedom must be used wisely in public interest and the media should make an "extra effort" to maintain credibility. 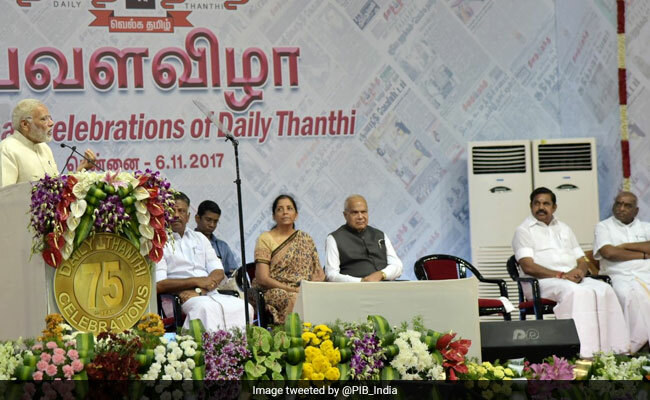 "The freedom to write does not include the freedom to be factually incorrect," the Prime Minister said in Chennai, addressing a function to mark the 75th anniversary of Tamil newspaper Daily Thanthi at the Madras University Centenary Auditorium. 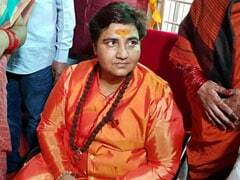 Quoting Mahatma Gandhi, he added that "the press is called the Fourth Estate. It is definitely a power, but, to misuse that power is criminal." The media, said PM Modi, has as much social accountability as the elected government or the judiciary. Stressing on the media's role in transforming society, he urged newspapers to allot space to raise awareness about climate change. "Today, newspapers do not just give news. They can also mould our thinking and open a window to the world. In a broader context, media is a means of transforming society. That is why we refer to the media as the fourth pillar of democracy," he said. He added that the media may be owned by private individuals, but it serves a public purpose. "As scholars say, it is an instrument to produce reform through peace, rather than by force," commented the Prime Minister. He said technological advancement enables citizens to compare, discuss and analyse the credibility of news and the media should take extra caution to maintain its credibility. Reform in media, he said, can come from within and through introspection. Leaders of several political parties, lawmakers, industrialists, movie actors and diplomats attended the function. This morning, as he arrived in Chennai, PM Modi was flown to the INS Adyar naval base in a helicopter. At INS Adyar, he met with Chief Minister E Palaniswami and discussed the rain crisis in Chennai and neighbouring districts.